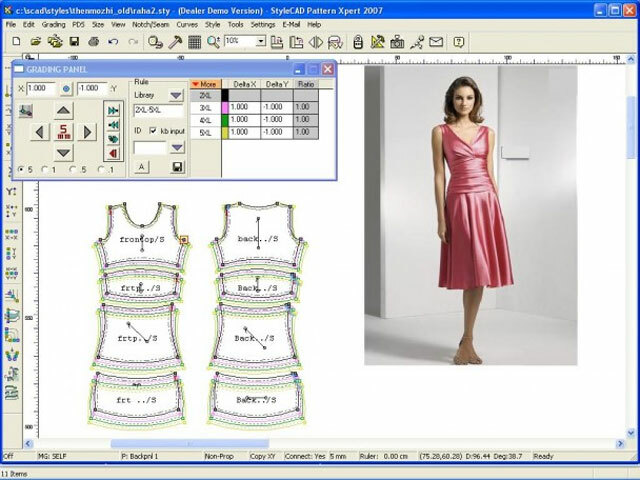 After completion of the course the candidate would be able to work as a Fashion designer/ stylist and would be able to interpret design of fabrics & garment styles using Reach Fashion Studio Software. ENTRY QUALIFICATION: 10th Pass with skills in sketching & basic computer operation. 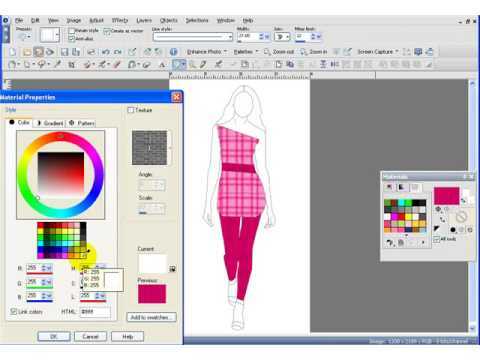 The programme covers fashion Illustration, 3-D product visualization, texture mapping, color reduction & cleaning, design repeat, color ways, color communication and spec creation of garment styles using fashion software.